Amplitube 4 App, Virtual effect for iPhone / iPod Touch / iPad from IK Multimedia in the Amplitube series. 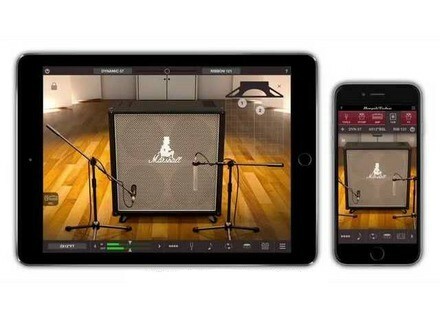 IK Multimedia's AmpliTube for iPhone/iPad now features new Ampeg & Fulltone gear, iOS 9 compatibility and more. 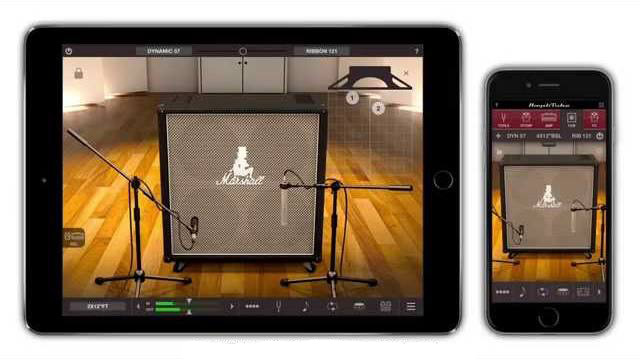 IK Multimedia announces the availability at the AppStore of the 4th generation of AmpliTube amp simulation app on iOS.